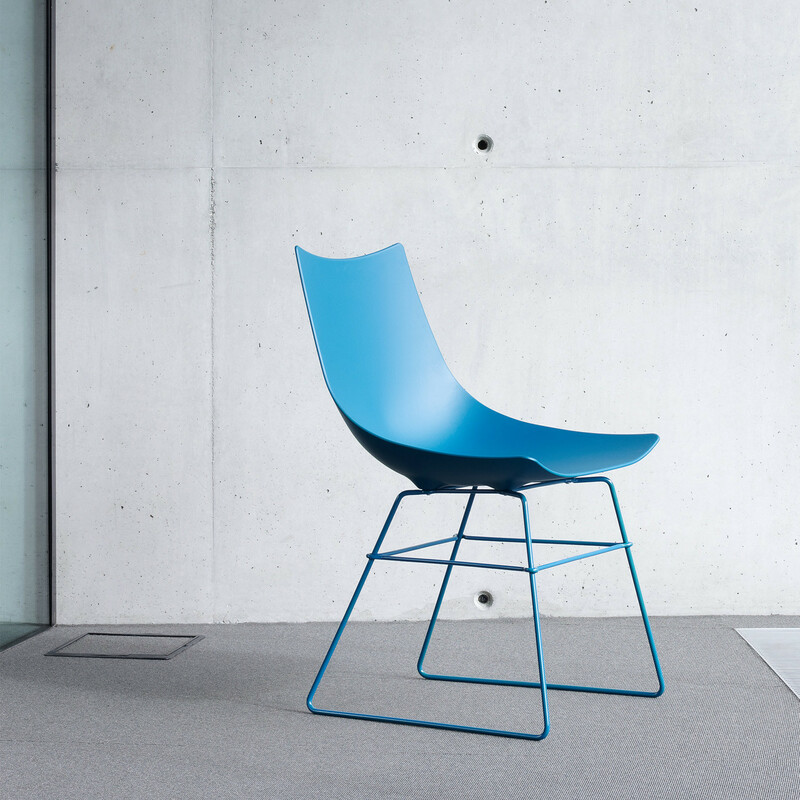 Luc Collection, designed by Lorenz Kaz, is a contemporary range characterised by its unmistakable slightly arched seat shell. 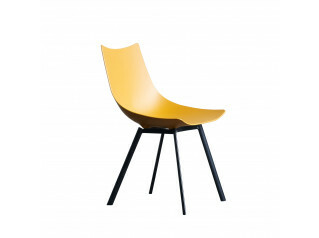 Luc Sled Base Chair, within this collection, is a practical metallic chair which features a rigid polyurethane seat shell as standard. 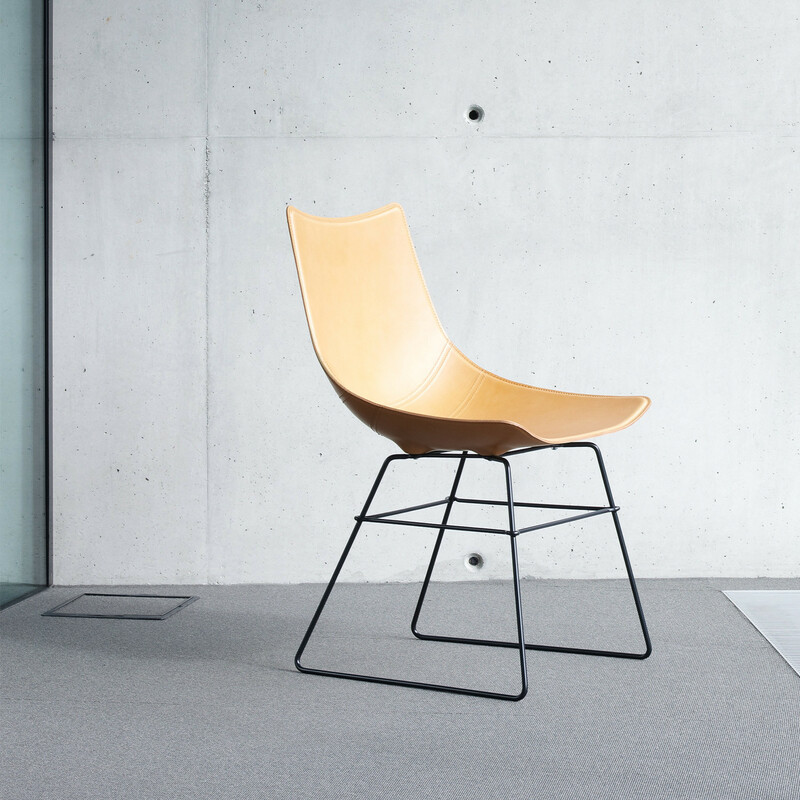 Featuring generous proportions allied to its slightly curved silhouette, Luc Sled Base Chair is a comfortable cafe chair to be used within the breakout area in the office. 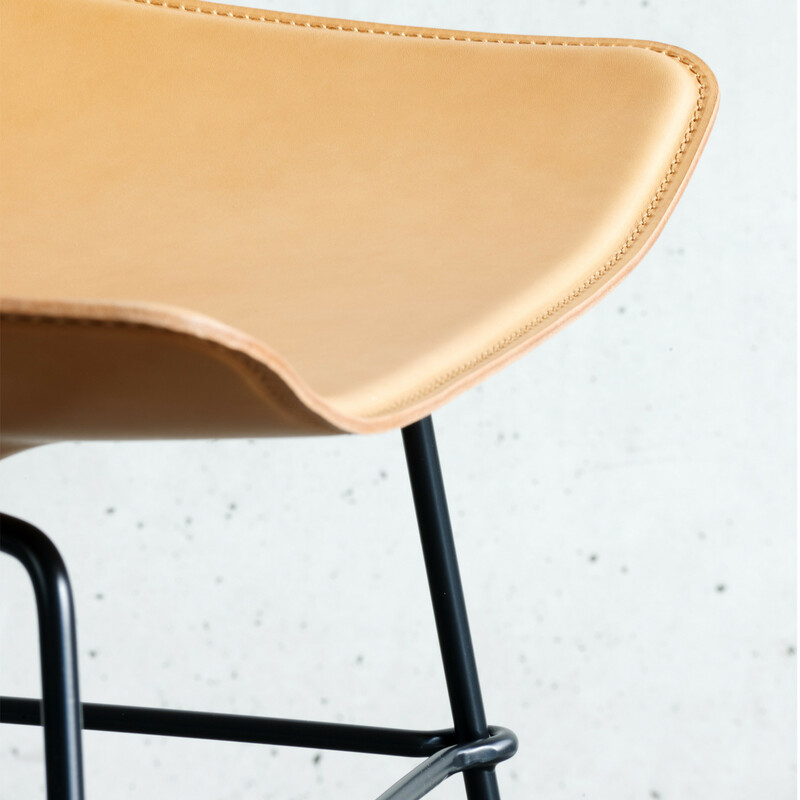 If requested, the Luc Sled Base Chair seat shell can be covered in leather. 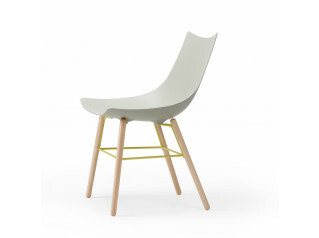 This small detail will definitely make the difference transforming this simple chair into a more elegant seating solution. 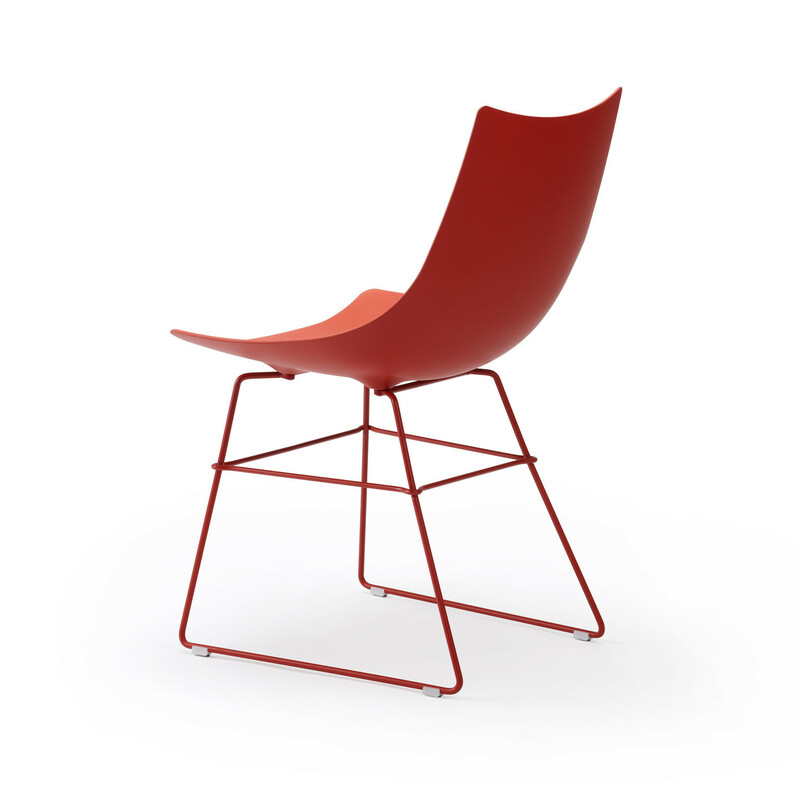 Luc Metal Chair, Luc Wood Chair and Luc Lounge Chair are also available within the Luc Collection. 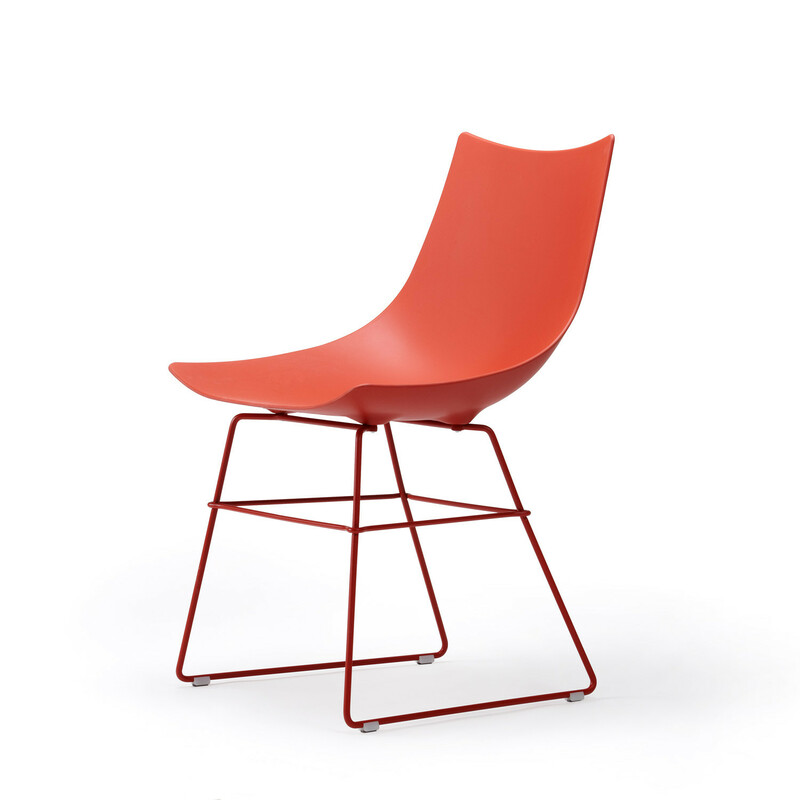 You are requesting a price for the "Luc Sled Base Chair"
To create a new project and add "Luc Sled Base Chair" to it please click the button below. 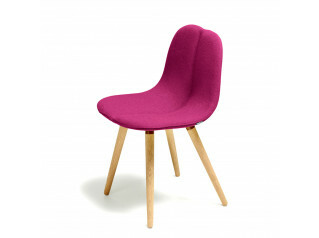 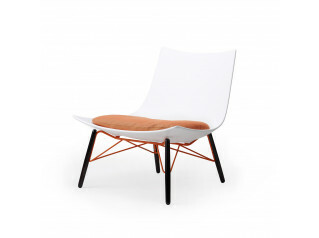 To add "Luc Sled Base Chair" to an existing project please select below.